Sun hats are a must-have accessory for summer! This simple hat will look gorgeous in any solid color! 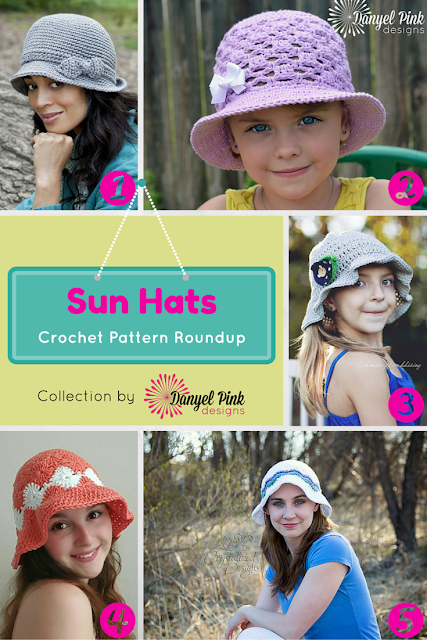 My sun hat has a great brim that can be styled in several different ways! This cozy, cotton hat is perfect for boys or girls of all ages! This hat looks fabulous in any combination of colors! This fun chevron hat also includes instructions for a newsboy cap!